A wonderful feature created by The Broke and The Bookish. 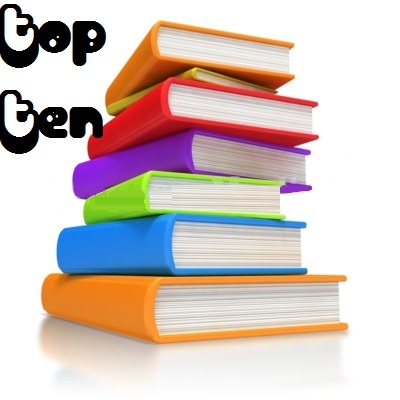 This weeks Top Ten Tuesday is a list of my favorite book blogs! 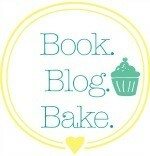 Page-Turner and the Broke and the Bookish blogs. She is awesome! Did you see the interview I did with her? 3 Stormy from Book, Blog, Bake is so cute! Her reviews are great, and she does this thing called Tuesday Tunes where she rounds up some music she has been listening to. I love it! This is another Texas blogger, and I feel like we have a lot in common. She doesn’t update too often, but her reviews are awesome. Her animals are super cute also! read. I also like how she does her Chat Between the Chapters. The girls over at Tynga’s Review blog read the best books!! 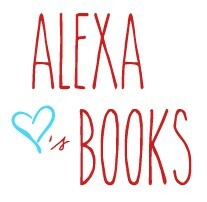 Alexa Loves Books is a great book blog. 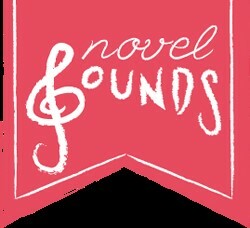 It has a ton of features like The Monday Mix and Friends With ARCS. What are some of your favorite book blogs?? 😀 I didn’t realize that! ❤ the blog!